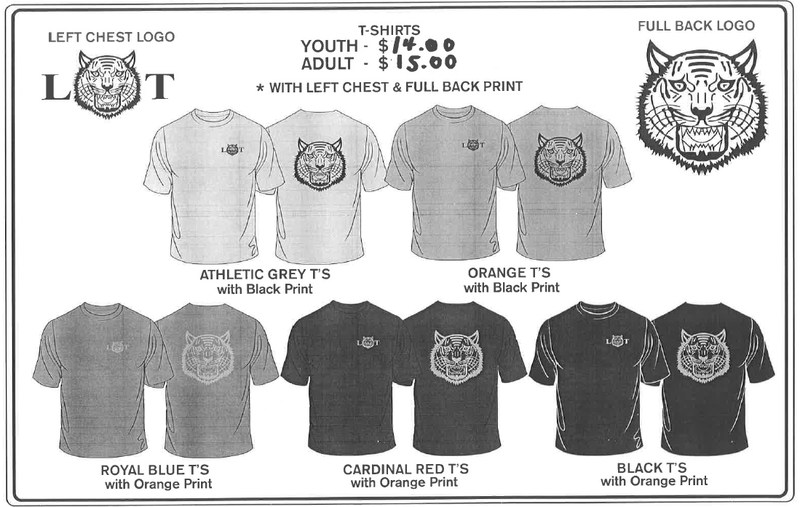 Tiger Spirit Wear is on sale now, so order today! Orders close Friday, October 18, 2013. 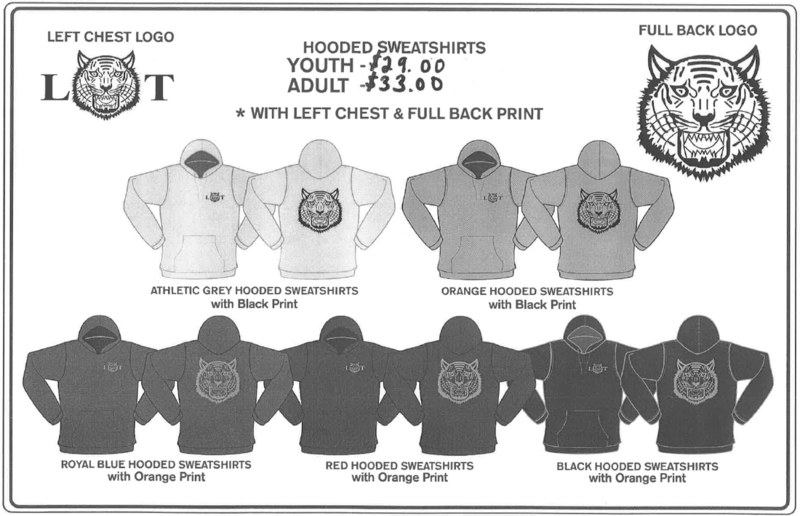 Designs and prices are shown below. 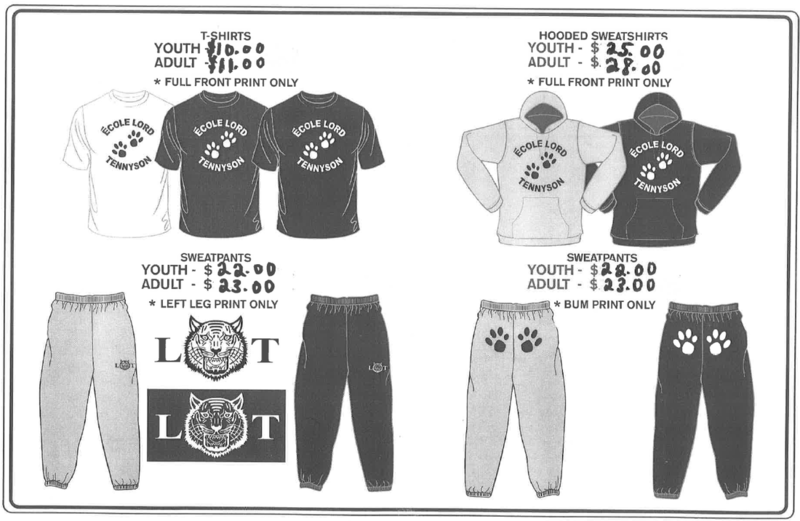 Examples of sizes for pants and shirt are on display in the front hallway of the school.